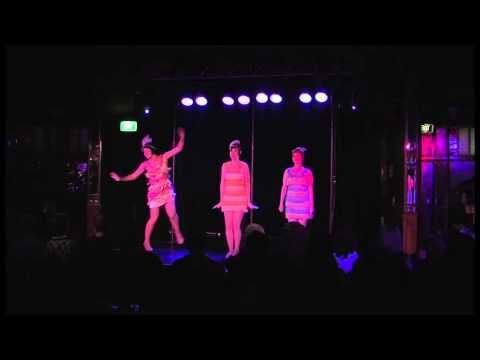 You can hire our 1920’s Charleston dancers for your Perth function. 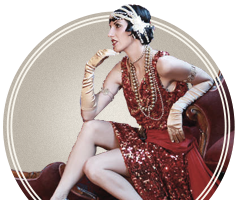 Perfect for a Great Gatsby or Chicago themed event, this performance is high energy, fun and will have each of your guest’s toes tapping. 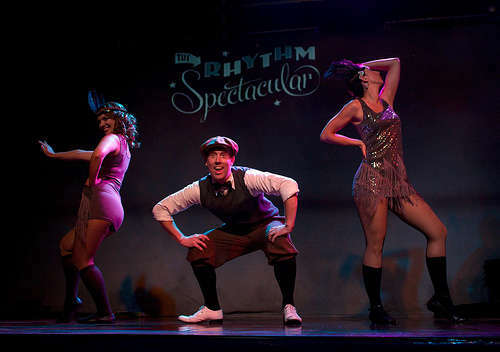 The charleston is a style of dance from the 1920’s. 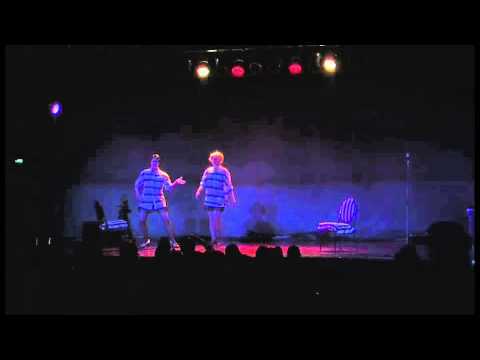 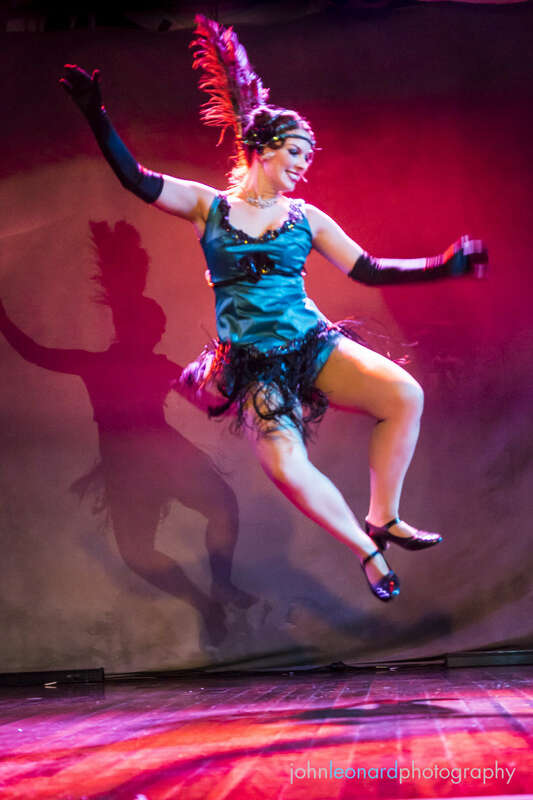 The Sugar Blue Burlesque charleston dancers have been trained in authentic vintage jazz dance and have a passion for this style and want to share it! 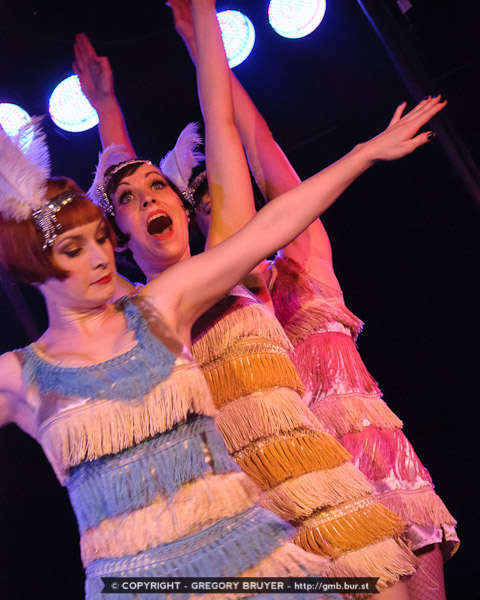 Combined with their gorgeous flapper costumes, the Charleston is a fully choreographed dance which often has a touch of comedy in there, performed by 2 or 3 dancers (can be all girls or with a guy as well) or can be done as a solo act. 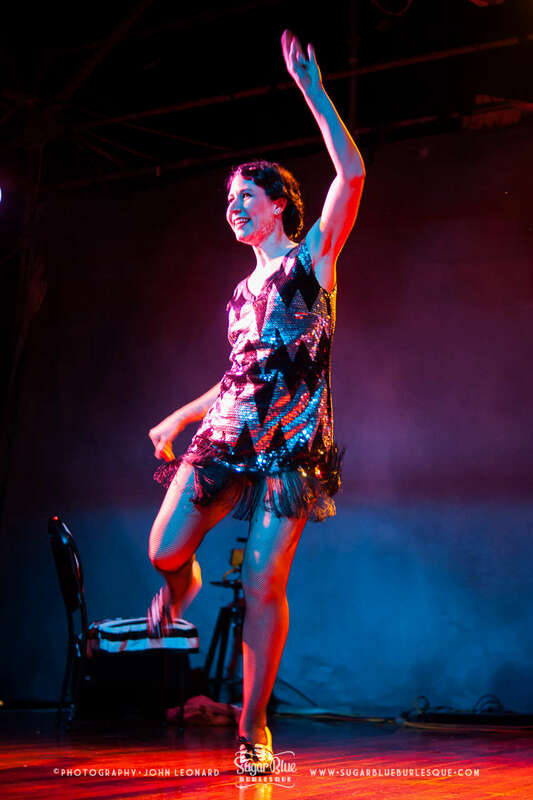 It will go between 3- 5 minutes depending the length of the song used by the performers.